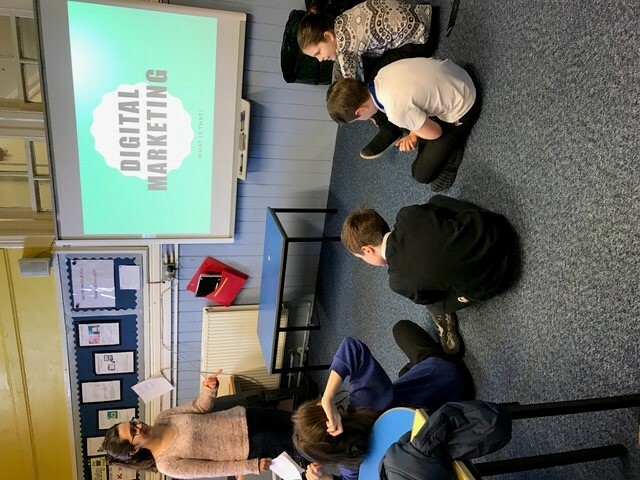 Our Digital Leaders have been receiving training on ‘Digital Marketing’ from Ana. Ana has been recruited to help promote the Gorgie /Dalry Arts Festival in June. Our Digital Leaders will have a key role in supporting this by gathering photographs and short film clips that demonstrate our development of creativity at Dalry.